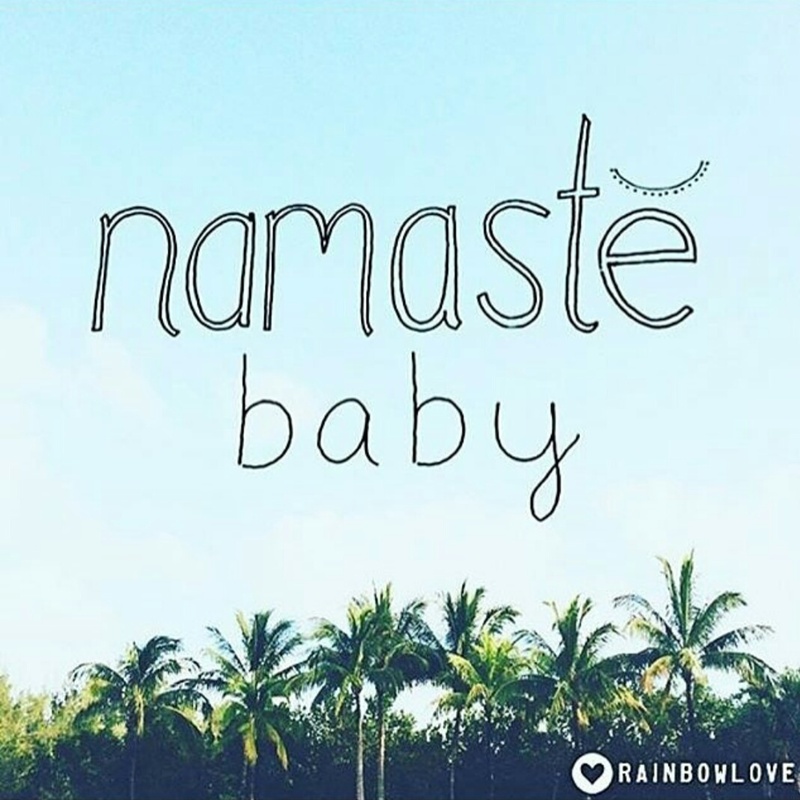 Namasté baby! – Living life the MegaSpecial way! ​Productive day! 2 loads of washing done and dried, fell asleep this afternoon and then dinner cooked ready to be re-heated and eaten after Yoga! Not beating myself up about the unplanned sleep, getting better at allowing myself the rest when I need it!